Meanwhile back at the ranch...I met a lady from Canada once who really thought that all of us in Texas live on a ranch and wear cowboy boots. I think there were cacti in that conversation too. Yes, some of us have those things. Most of us live in a suburban neighborhood and wear cute shoes...but sometimes cowboy boots because they look good with everything. On with Day 3 of the Christmas in Texas Blog Hop. Today we have a wonderful variety which includes delicious food, decor, and fashion! First we are joined by Kim at Hunt and Host. Kim has the prettiest home that she decorates with found items and things she creates. She and her husband have redecorated their home and it's amazing inside and out. I'm so excited that Shelly at Queen in Between is with us to share fashion! grateful heart thoughts, and lately some really great shopping ideas. Celeste at Southern DayDreams is an artist in every sense of the word. 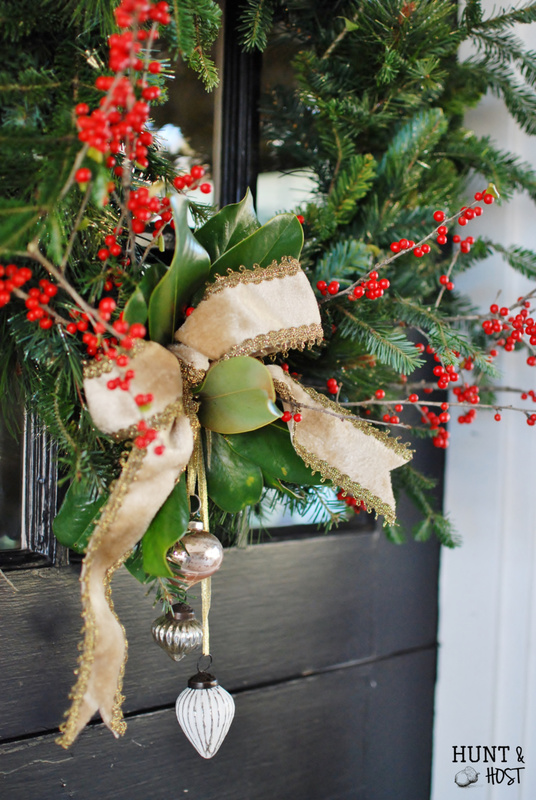 Just look at her beautiful red front door...don't you want to step inside? Her french country home is enchanting! Carol is a wonderful cook! She shares how to make great food while using the right tools and drinking the perfect cocktail. Her home is so pretty...I know you'll enjoy your time there. I hope you'll visit these ladies and leave the gift of a sweet comment. Have you missed any of the tour? 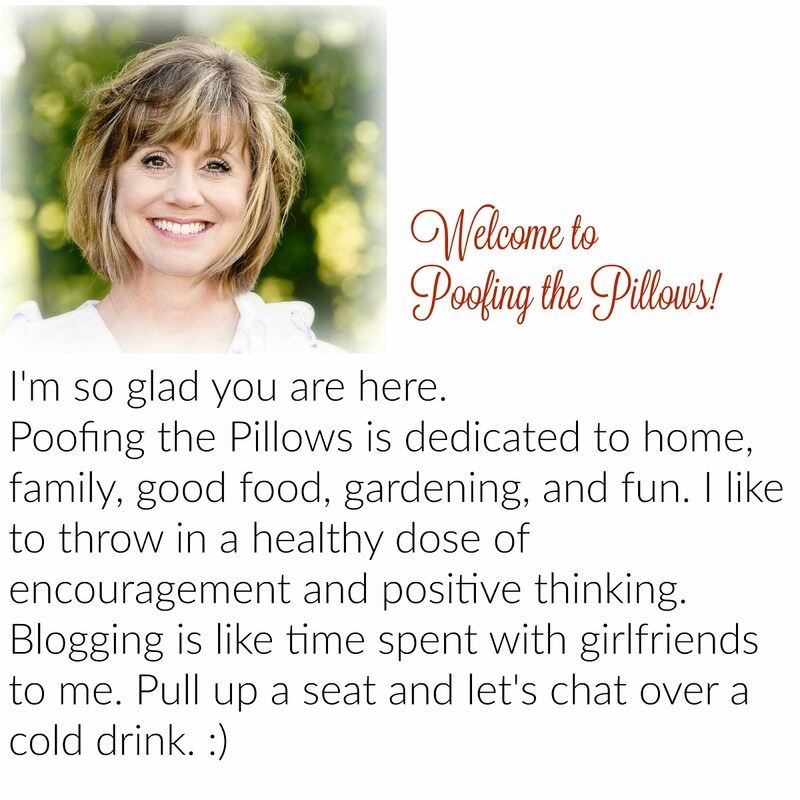 I'd love it if you'd sign up to follow Poofing the Pillows by email. The box is right over there on the right sidebar. Thanks, Stacey. Another fabulous Texas day of blogging. Very cool.. Can't wait to discover other Texas bloggers:) be blessed! Hi Stacey! This has been so enjoyable! 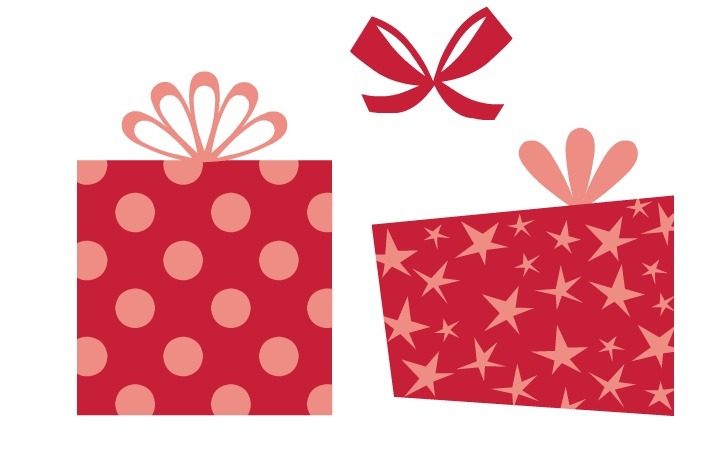 Thank you ever so much for organizing this beautiful blog hop. There are so many new blogs and new ideas....and...it's all Texas style! Ah so much lovely goodness! Thank you for hosting Stacey! Yeah! I love this. 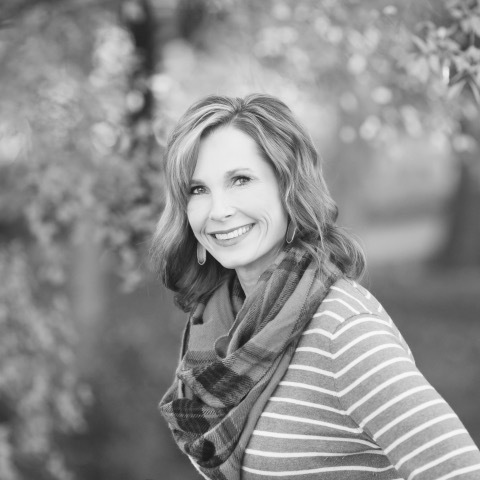 I am getting to meet new to me bloggers! This is so much fun to see all the pretty inspiration. What sweet words! Thank you so much Stacey and thanks for inviting me to share and all the work you did organizing. This is so much fun! I'm loving it!! Hugs! You gals in Texas sure know how to do it right! Thanks for hosting such a fun group of bloggers, Stacey! I always love finding new inspiration! Thanks for the link for the pics of the tour! I did go on Saturday and loved it. My faves were the new white house black shutters and the vintage house on Tucker with all the cool antiques. The yellow house was so Father of the Bride wasn't it? Loved it too! What were your faves? Christmas in Texas Day 3 is another great set of posts with so much variety. I noticed we pin some of the same things on our Christmas in Texas board. :) I deleted any pins that duplicated your pins. The board is looking fantastic! 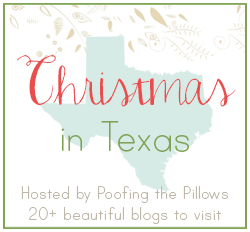 One of the best parts of the Christmas in Texas tour has been to meet other Texas bloggers and to see the goodwill flowing among all of us as we message back and forth behind the scenes. This group of incredible women epitomizes the image of friendly Texans. Looking forward to Day 4. 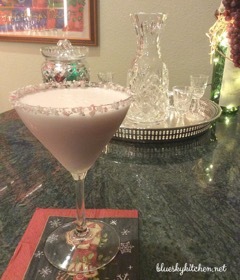 Stacey, another day of fun, interesting posts for the Christmas in Texas blog hop. You did an excellent joy of organizing to get wonderful variety in our posts. Kudos to you! Fun! Oh my...that cocktail looks delicious!! !